This blog will cover news and developments focusing on, and provide analysis of the social science side of human-automation partnerships; it’s one area we think is not covered enough. Disclaimer: The views and opinions expressed in this blog are those of the authors and do not represent that of the organizations' they belong to. Rich is an Associate Professor of psychology at Clemson University and director of the Clemson Human Factors Institute. His primary research interests center on the psychological factors surrounding the design and use of different forms of autonomous technology ranging from software-based agents to robots. 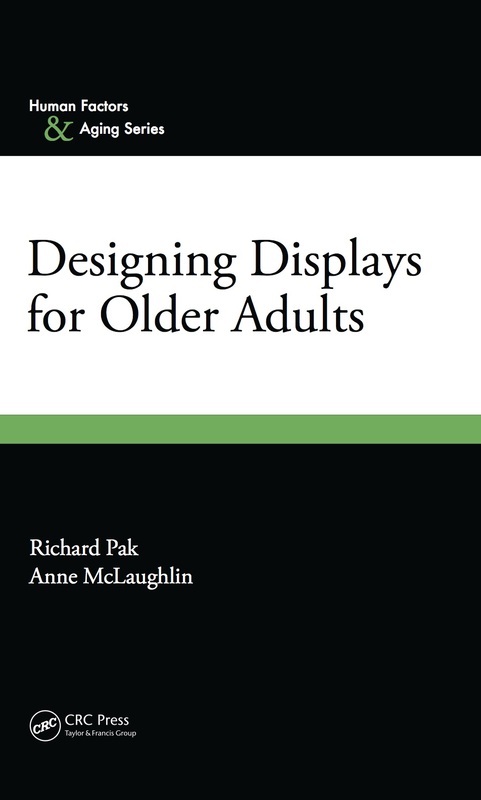 Rich has published over 70 peer-reviewed, scholarly products in psychology, human factors, and automation. 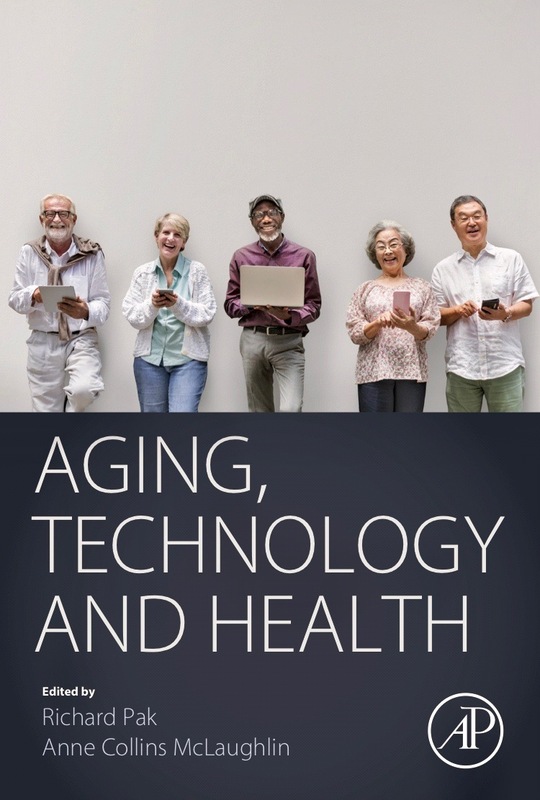 He has recently co-edited two books examining automated technology in older adults’ health (forthcoming in late 2017) and with future robotics (forthcoming in 2019). In addition to this blog, he has co-edited the Human Factors Blog with Dr. Anne McLaughlin for the past decade. Rich is a fellow of the American Psychological Association. He earned his M.S. and Ph.D in psychology from the Georgia Institute of Technology in 2005. Arathi is a Senior Design Research Manager at Microsoft. Prior to joining Microsoft, she worked at Medtronic, where she led, hired, and mentored a team of cognitive scientists and user experience designers, and provided human factors leadership to multiple products in the Cardiac Rhythm and Heart Failure portfolio including the world’s smallest pacemaker. Arathi’s design philosophy is fail early, iterate often, and to have a global customer outlook. She combines her passion for user centered design with strong business acumen to drive results. She also holds an Adjunct Faculty position at the College of Design at the University of Minnesota. She has also spent many years examining human-automation interaction issues in air traffic control and in human-robotic teams and developed training programs for the Marine Corps and HAZMAT teams. Her work on human-automation interaction has been presented at the annual conventions of the Aerospace Medical Association, Human Factors and Ergonomics Society, and the American Psychological Association. 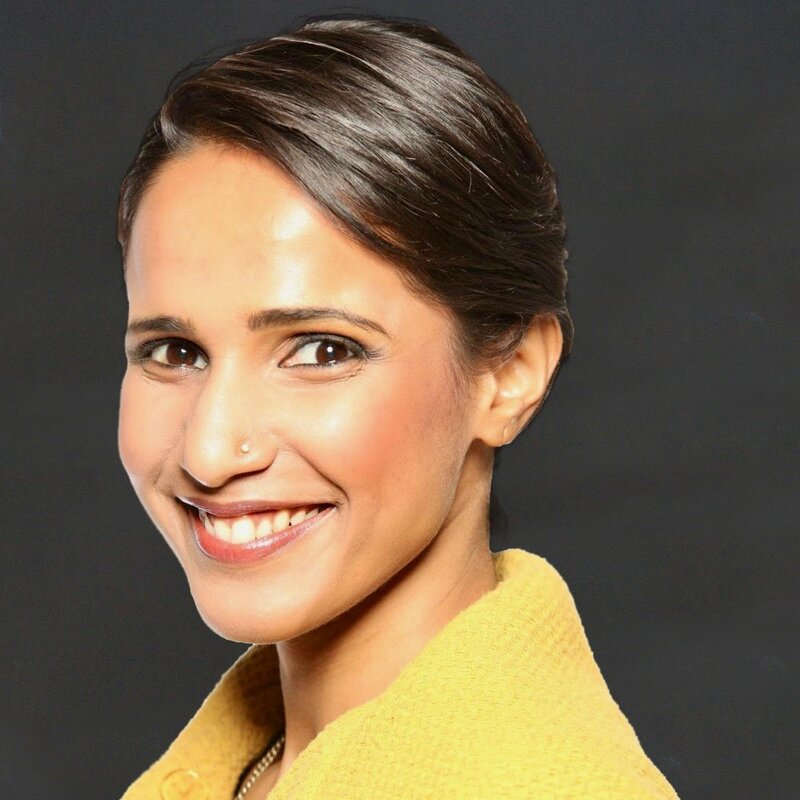 Arathi is the Department Editor of Ergonomics in Design and writes the most downloaded articles in the magazine on topics ranging from patient safety, human robot interaction, design, in-vehicle technologies, and sustainability. She has delivered more than 45 talks and has published more than 35 articles. She has also won awards from the American Psychological Association, the American Psychological Foundation, and the Human Factors and Ergonomics Society. She has an M.A. and Ph.D. in Experimental Psychology with a specialization in Human Factors from Texas Tech University. She is currently editing a book on Design for Health.